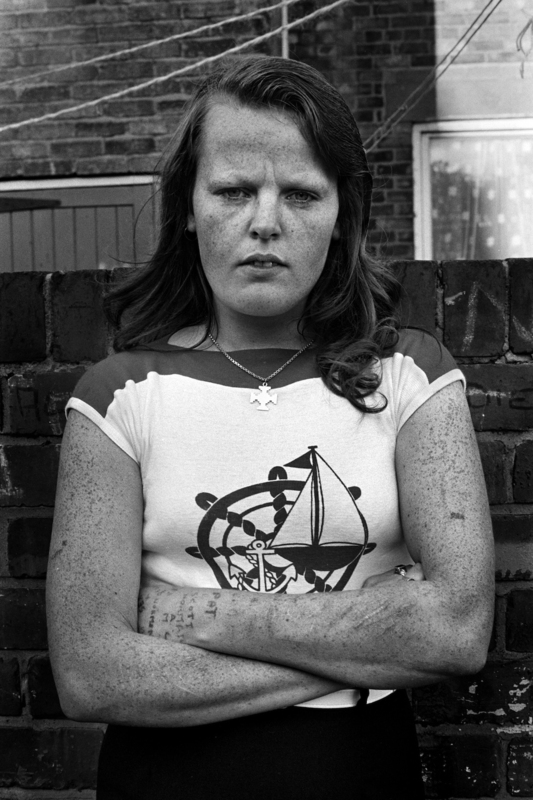 Join Ruby Joy Eade as she leads this audio described tour of work in our current exhibitions – Tish Murtha: Works 1976-1991 and Alex Prager: Silver Lake Drive. This will include: Tish Murtha, Newport Pub series (1976-77); Tish Murtha, Pat Dack, from Youth Unemployment (1980); Alex Prager, 1:18pm Silver Lake Drive (2012) from Compulsion; Alex Prager, 3:14pm, Pacific Ocean (2012) from Compulsion; and Alex Prager, Shopping Plaza 2 (2015). Ruby Joy Eade is an artist, arts educator and writer from Aotearoa, New Zealand. Since completing her Bachelor of Fine Arts in 2015, she has facilitated a wide range of talks, tours and workshops for galleries and museums including a series of touch and audio described tours for the New Zealand Portrait Gallery in 2017. Please note: This tour is for those with visual impairments and their companions. Each booking is for one person and their companion.